Founded in 2000, Plymouth Fire Protection is a well-established Fire Alarm Company specializing in all aspects of design, installation, commissioning, servicing and maintenance of both residential and commercial fire alarm systems, smoke ventilation systems, emergency escape lighting and fire extinguishers. 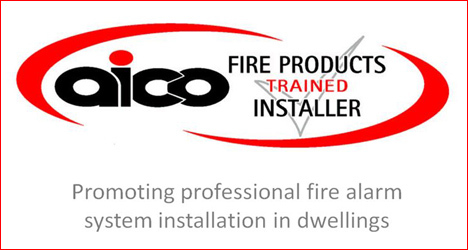 Our experienced, qualified team will be pleased to provide advice on your specific requirements to ensure any outcome complies with current standards and / or any Fire Service or Local Authority legislation that may apply. Primarily operating in Plymouth and surrounding areas, the Company also services a number of commercial contracts on behalf of clients throughout Devon and Cornwall. We are ‘Safe Contractor’ approved and pride ourselves in providing an efficient, reliable and friendly service at competitive rates.